Store Philosophy: Staying true to its heritage, Kiehl’s’ Customer Representative (KCR) spends ample time educating its customers. What’s More? Mr Bones is a valued service provided by Kiehl’s stores worldwide, as a tribute to their apothecary and scientific roots, and is personalised. A complimentary skin analysis is offered to all walk-in customers for whom a skin and hydration test is done. The products are recommended after these tests. 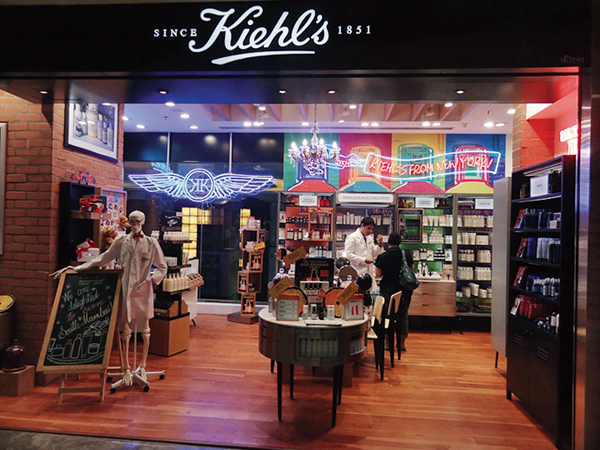 Kiehl’s also believes in a ‘try before you buy’ policy, and readily hands out samples to its customers. 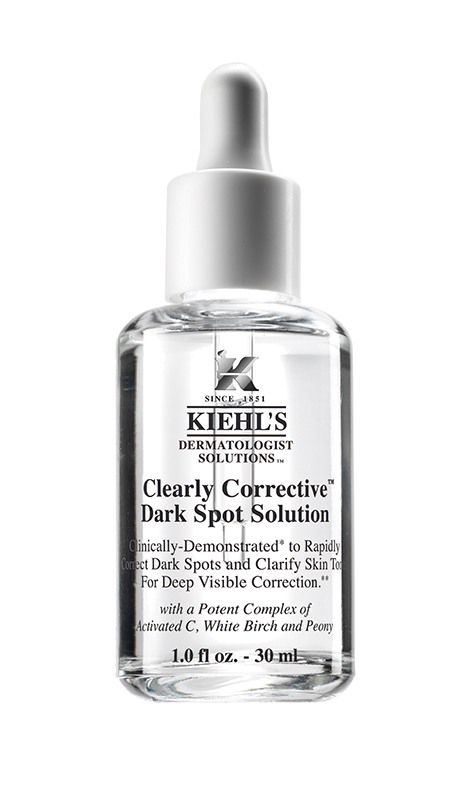 Clearly Corrective Dark Spot Solution is a fast-moving product in India where pigmentation is one of the biggest skin concerns.